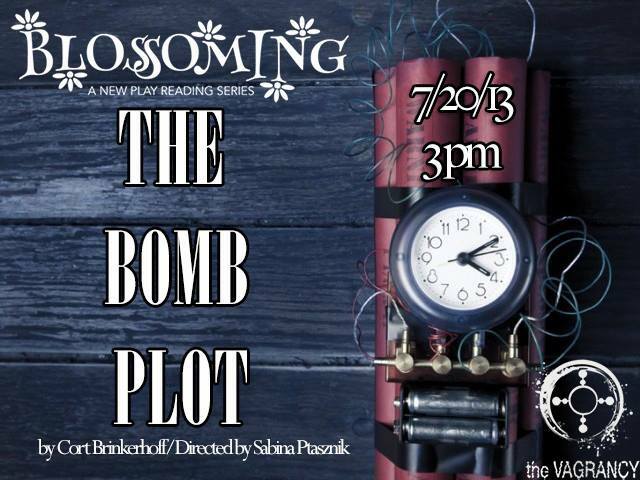 My latest play THE BOMB PLOT will have a staged reading at the Asylum Lab on July 20, produced by The Vagrancy as part of their new play reading series BLOSSOMING. 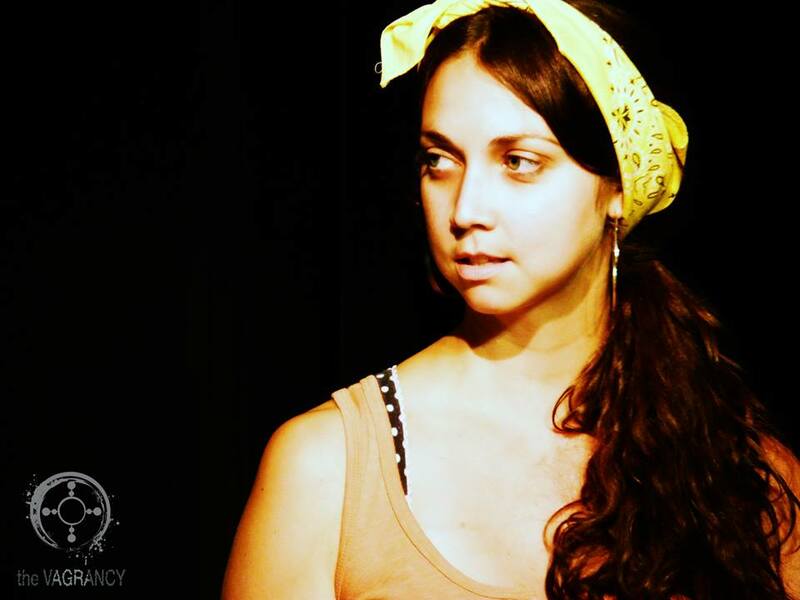 The reading will be directed by Sabina Ptasznik. Seduced by an old flame, a disillusioned cop sets out to bomb the subway, but his conscience stands in his way when his troubled teenage daughter pays an ill-timed visit. Erin Alexis in THE BOMB PLOT. 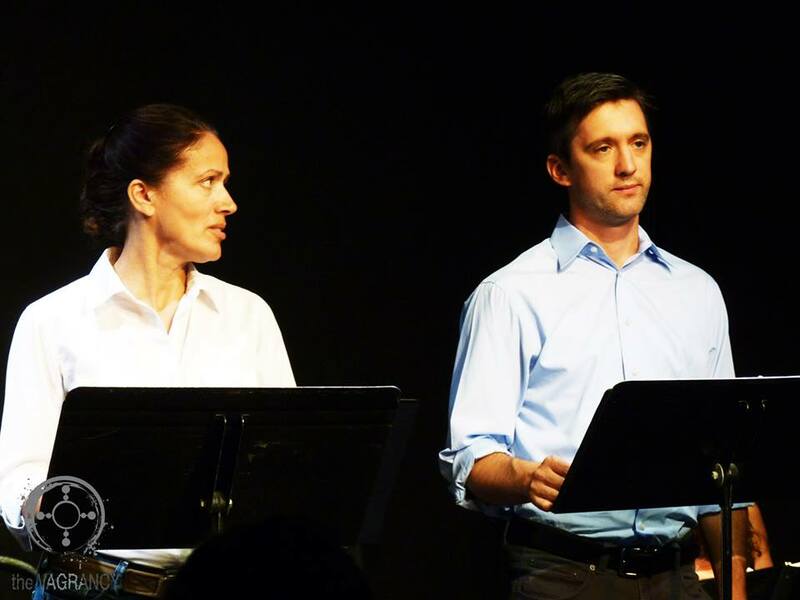 Photo credit: Andie Bottrell. THE BOMB PLOT. Photo credit: Andie Bottrell.